The new Science Museum, which opened their doors on October 1st 2017, is definitely worth a visit. It is situated at the Subway Station Ropponmatsu (Nanakuma Line). The entrance is located on the 3rd floor of the building. The main exhibition of the museum stretches across the 5th floor. There you can explore different areas attributed to different scientific topics such as the universe, the earth, climate and pollution, technology especially robots and the human body. Each area has its own experiments and games to help you understand said topic. This as well as the science show taking place a couple times a day, makes the whole experiences especially enjoyable for children. But also adults will be entertained by attractions such as the 4D cinema, the zero-gravitiy-simulator or the drone show. Furthermore the Science Museum accommodates the biggest planetarium of Kyushu, an open lab, a library, seminar spaces and a gift shop. Perfect to spend a couple of hours on a rainy day. 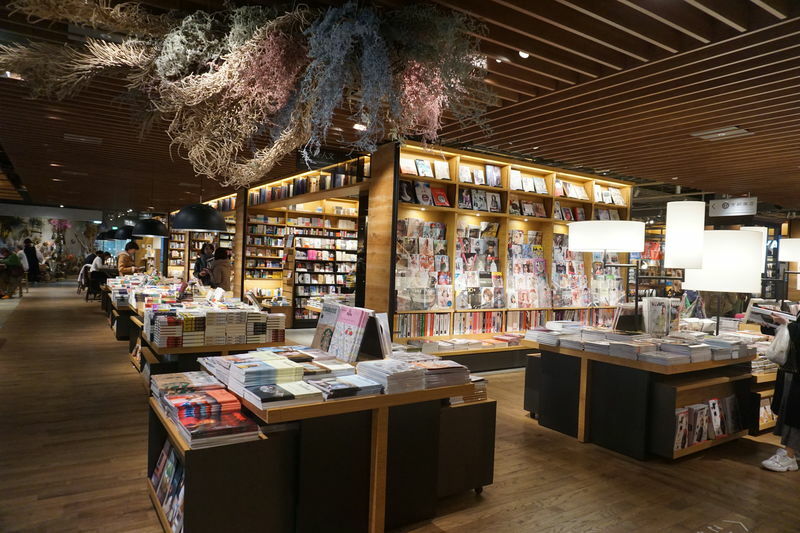 On your way out you should also pay a visit the Tsutaya bookstore. The same building as the museum locates an especially beautiful designed version of the popular Japanese bookshop. Here you can browse through CDs, Vinyls, Magazines, DVDs, Design-, Travel-, Cookbooks as wells as much more. The store is very good for shopping little designer pieces and special souvenirs.